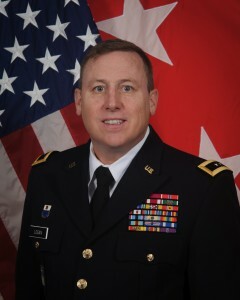 The mission of the State of Hawaii, Department of Defense, which includes the Hawaii National Guard (HING), Hawaii Emergency Management Agency and, State Office of Homeland Security is to assist authorities in providing for the safety, welfare, and defense of the people of Hawaii. 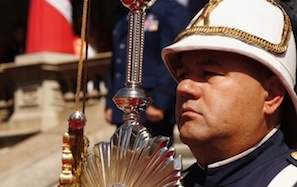 The department maintains its readiness to respond to the needs of the people in the event of disasters, either natural or human-caused. 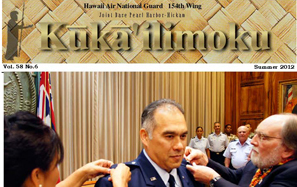 Pupukahi - Hawaii DOD Newsletter, kukailimoku - HIANG News letter, and Hawaii Veteran Newsletter. 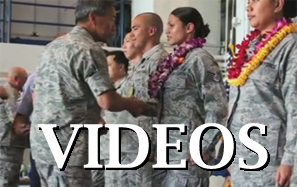 A collection of the video packages the Hawaii National Guard has put together. A highlight of department activities.